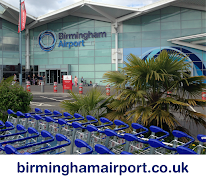 Thursday 30th March 2017 - Jet2 launch summer services from Birmingham Airport! ...While Jet2 Boeing 737-8MG G-JZHO operated their service from Faro. Both aircraft are to be BHX based along with 2 additional aircraft. Birmingham welcomes you, good Luck Jet2!